The annual ICT Day was held on 06th of May 2017 at the college Ghafoor Hall. Mr. M.S.F.P. 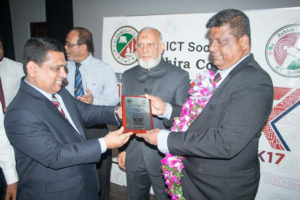 Jayawardena and Mr. Fazal Issadeen were dignitaries to grace the occasion.